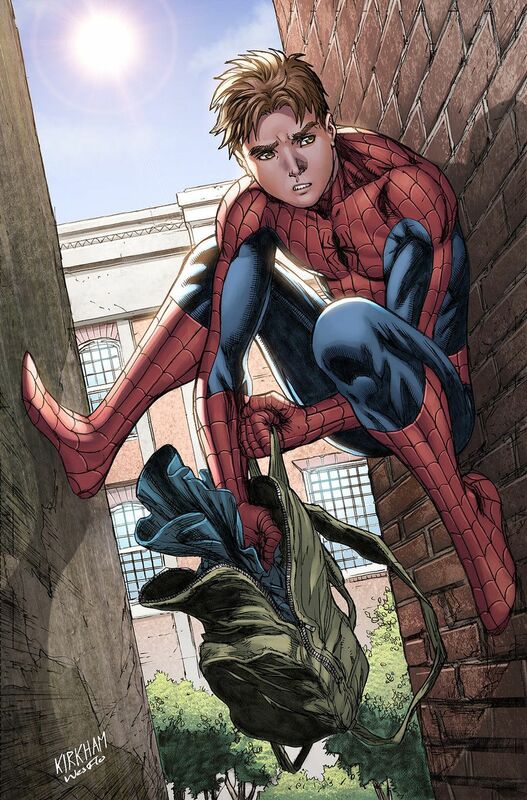 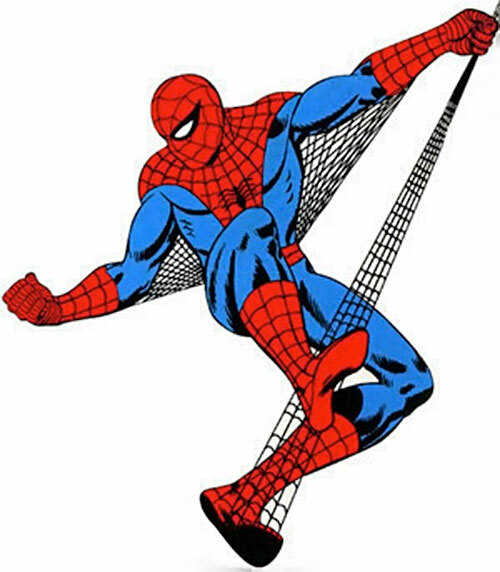 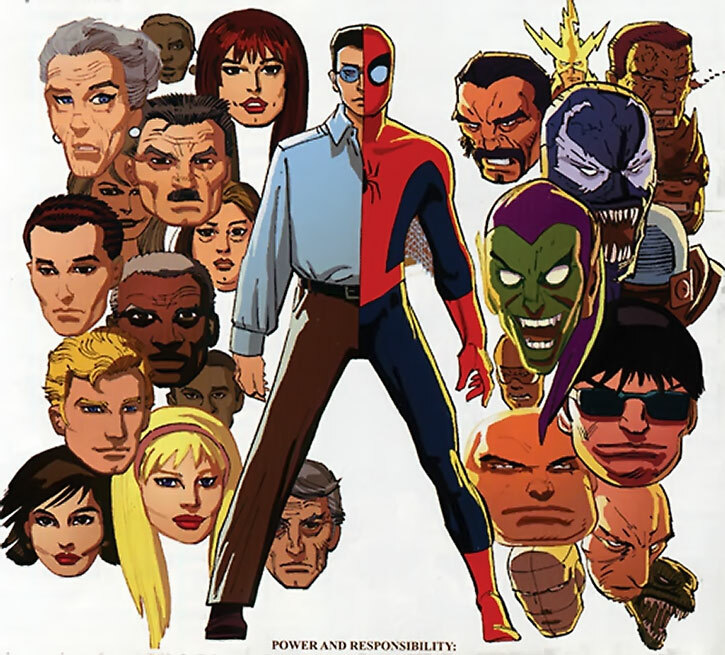 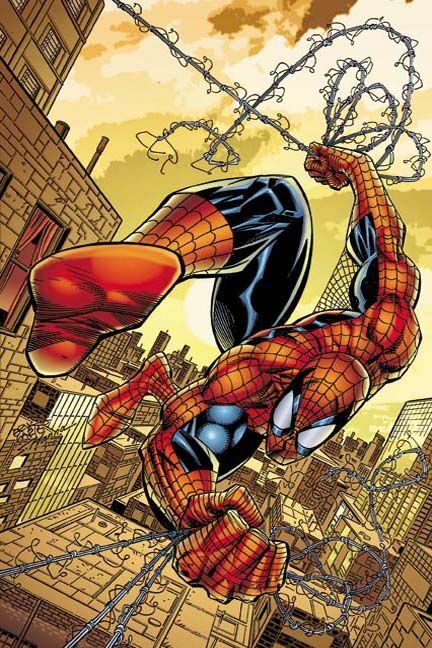 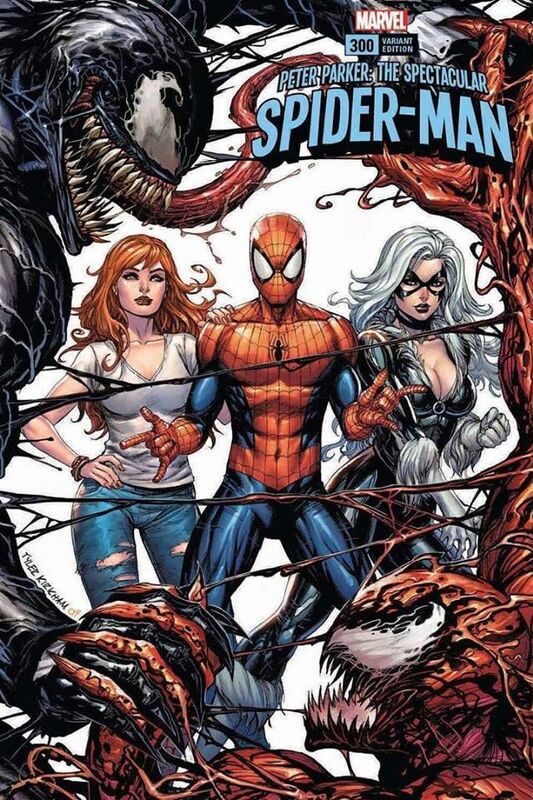 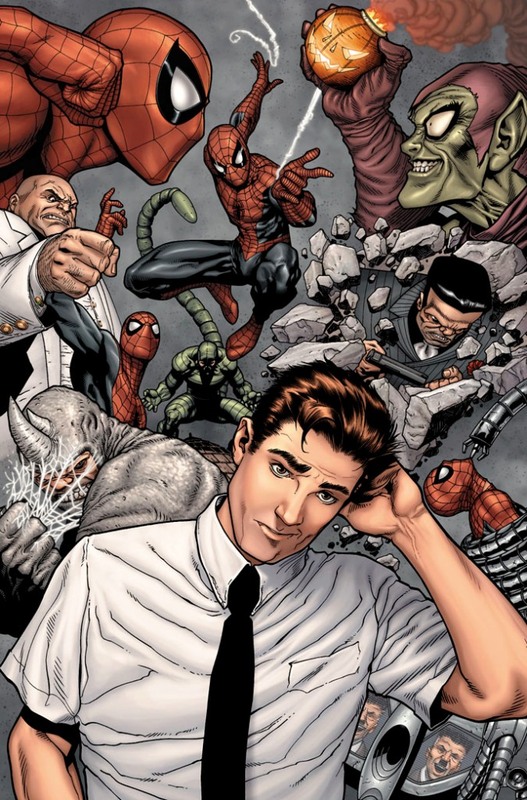 Respect Peter Parker, the Amazing Spider-Man! 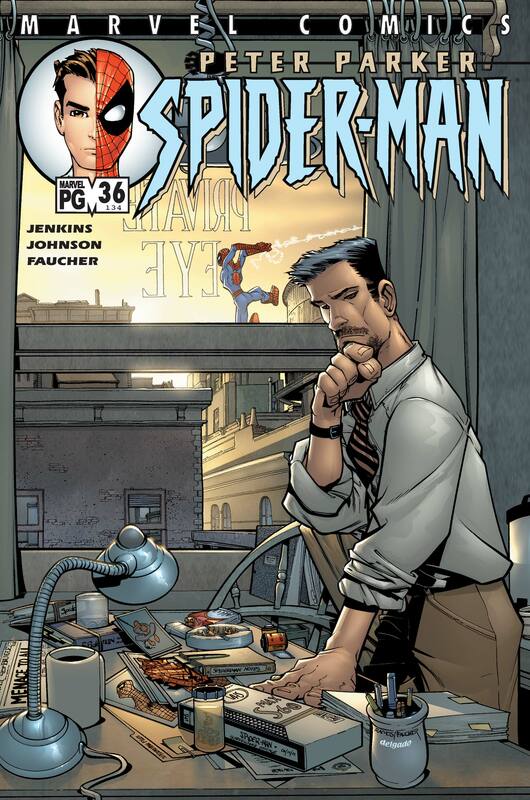 Who needs Peter Parker? 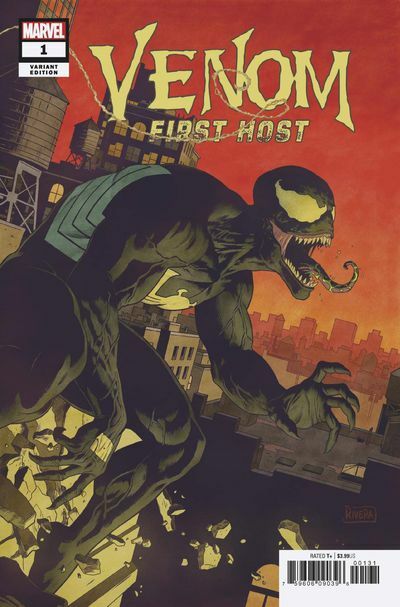 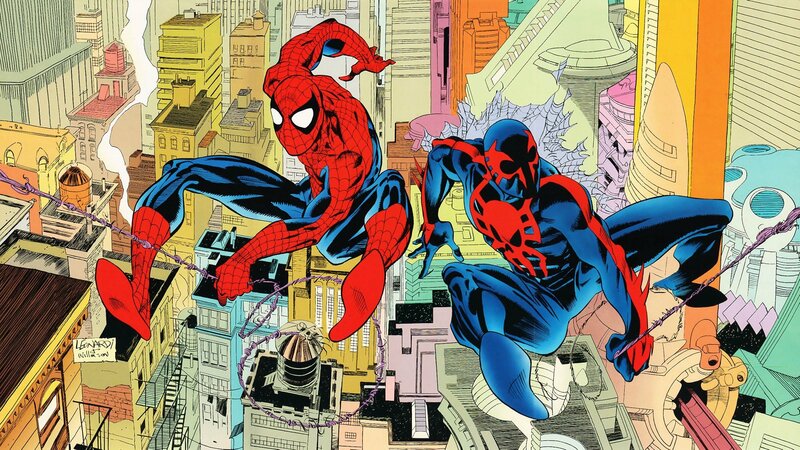 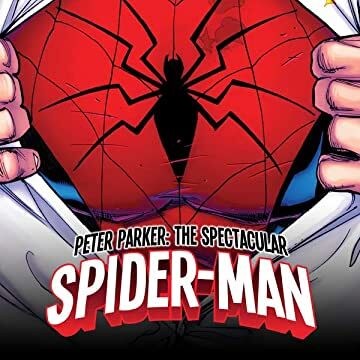 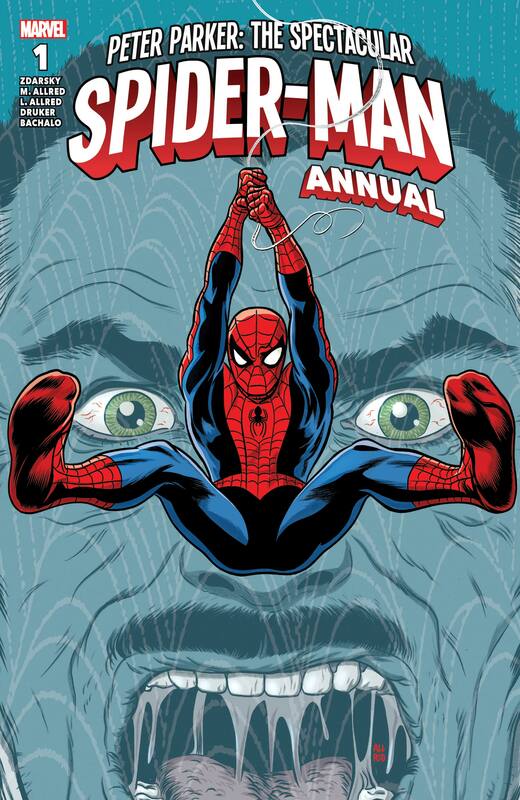 We spotlight pretty much every different version of Spider-Man in the Spider-Verse ever! 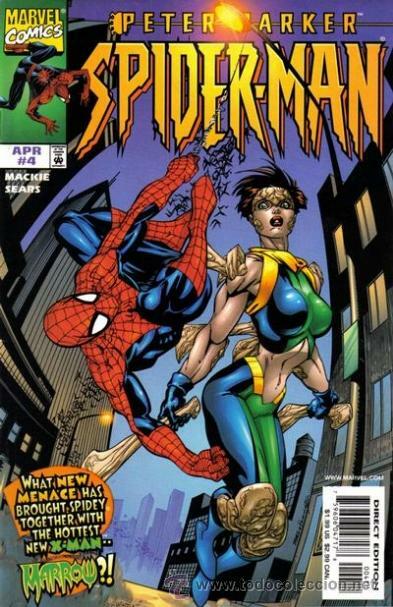 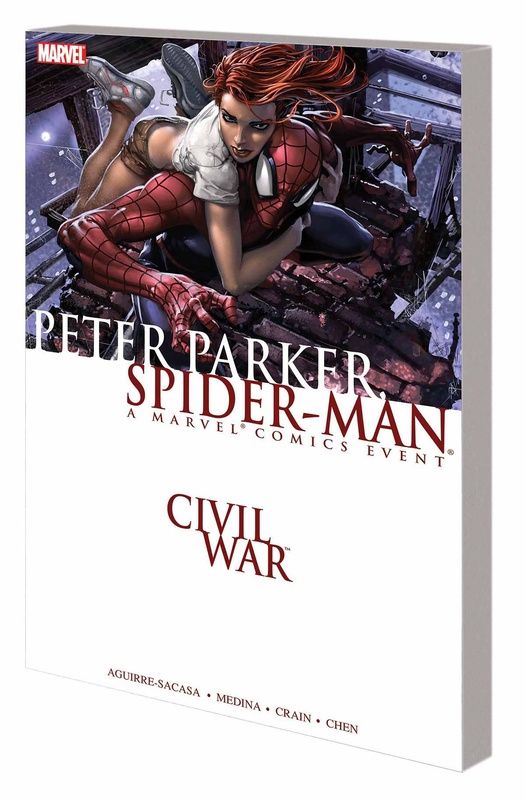 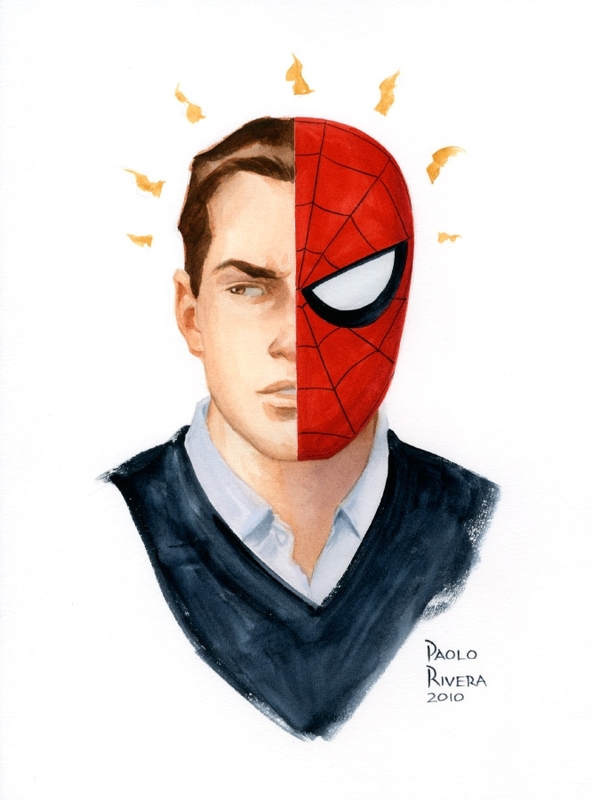 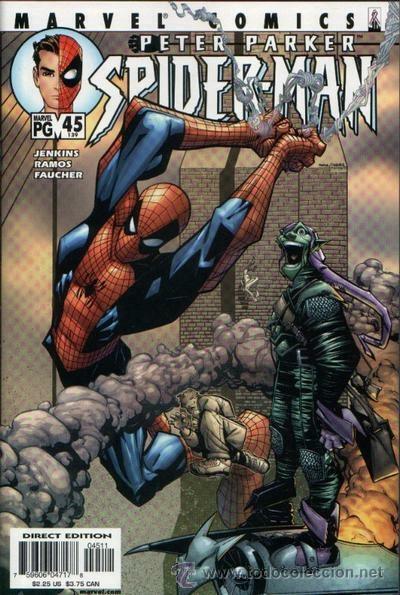 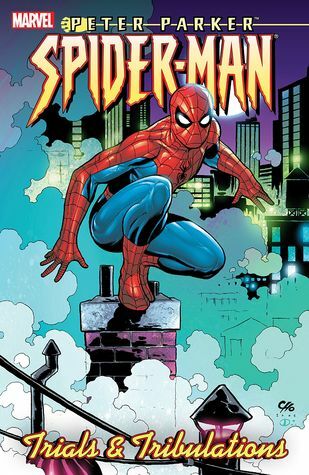 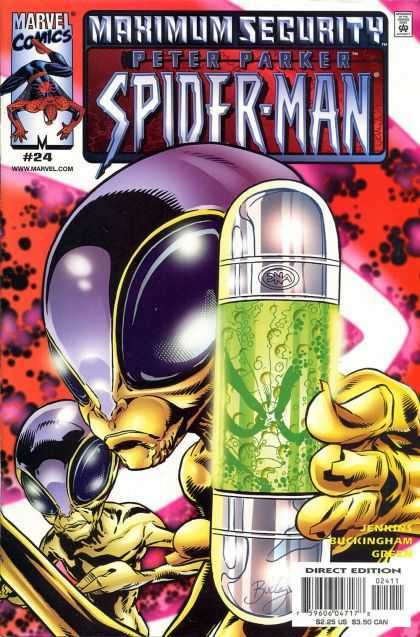 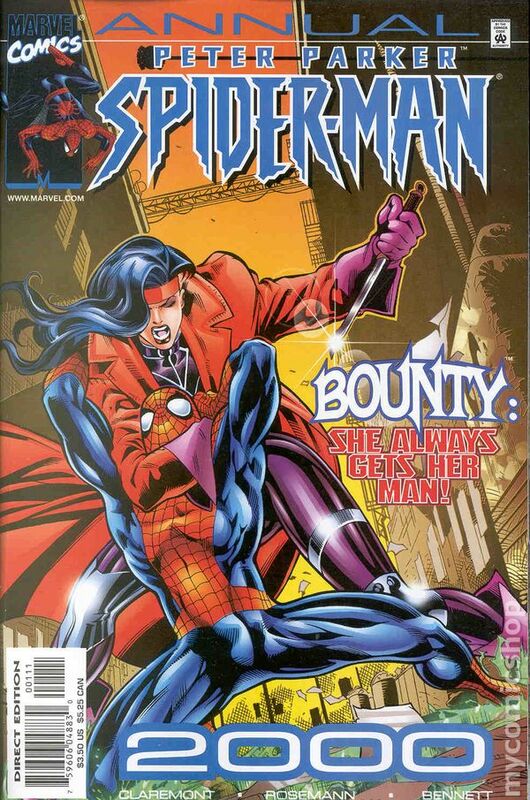 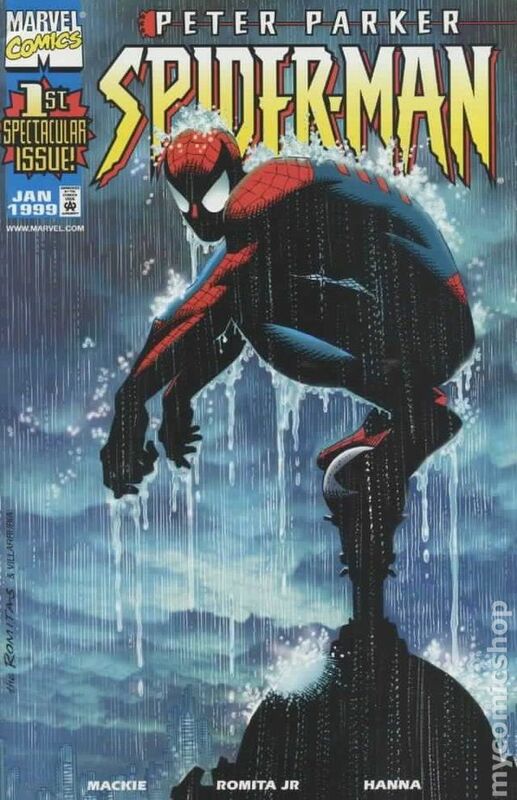 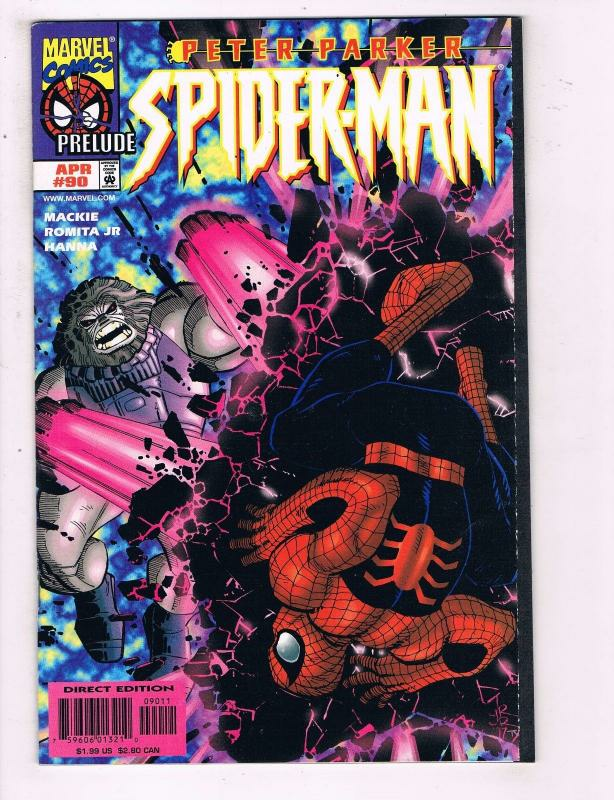 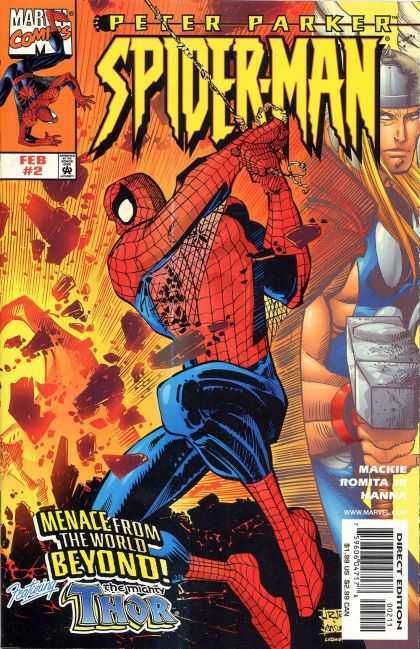 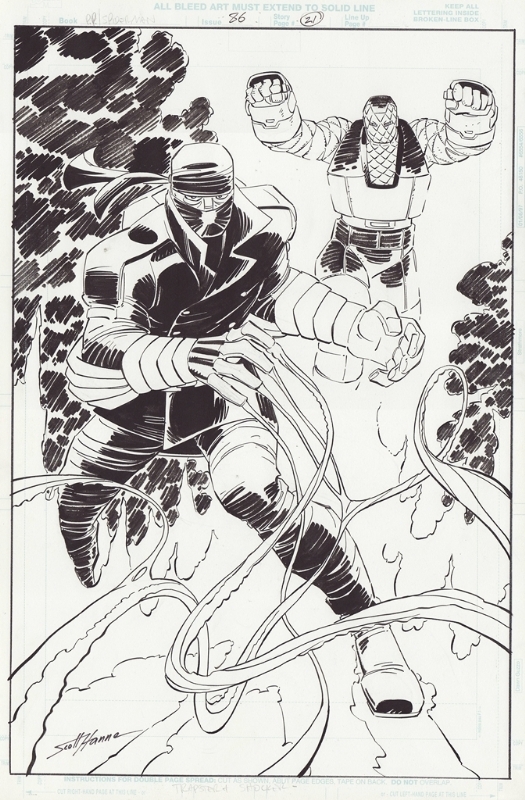 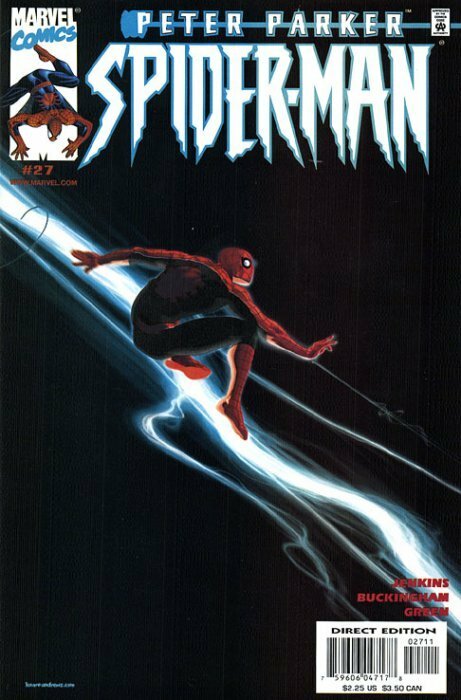 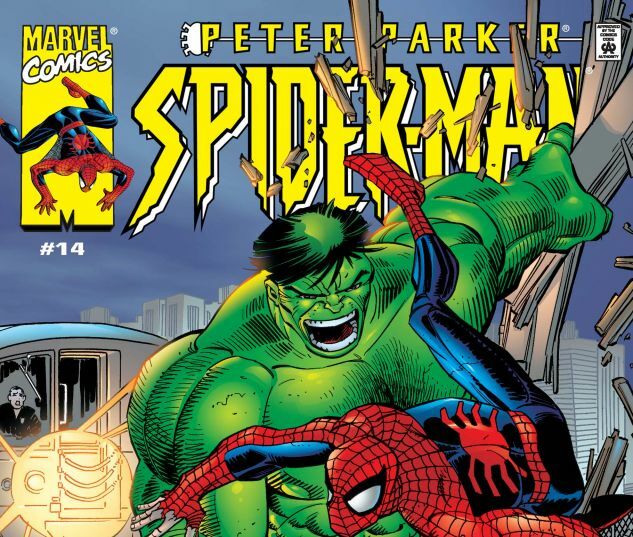 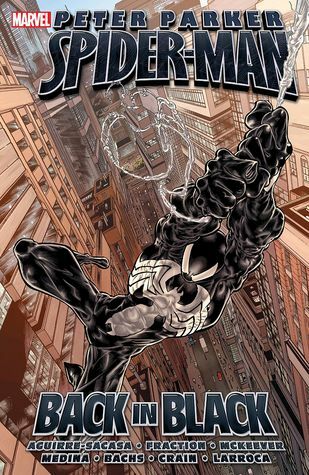 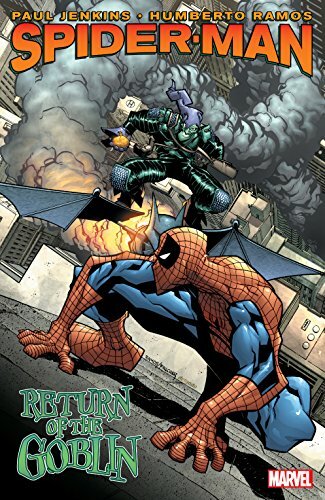 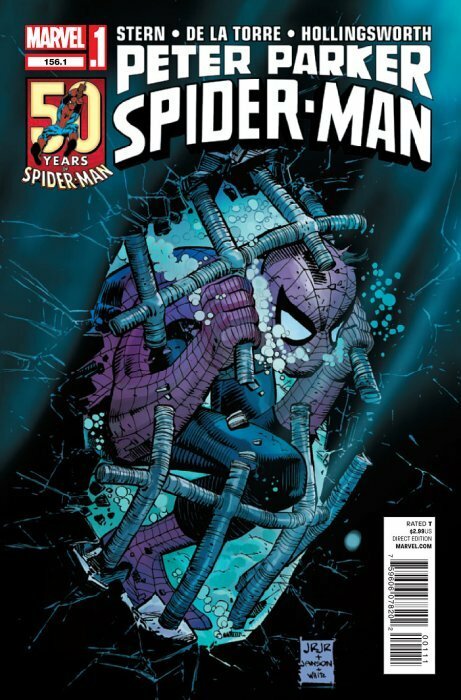 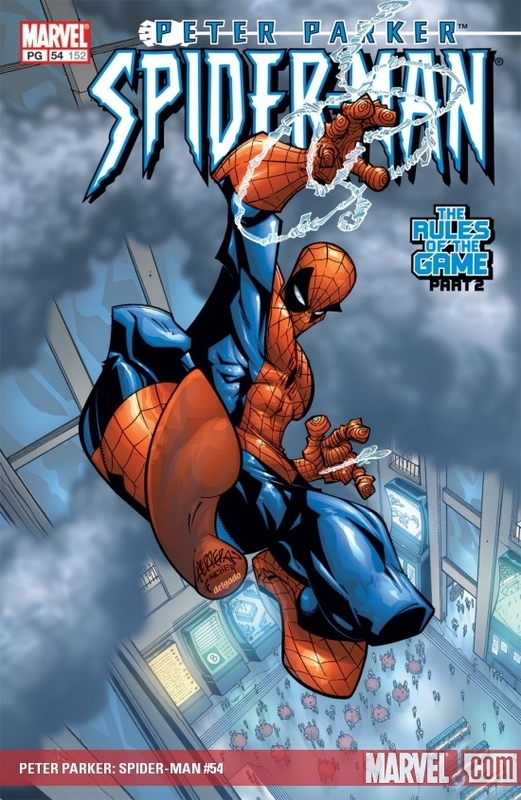 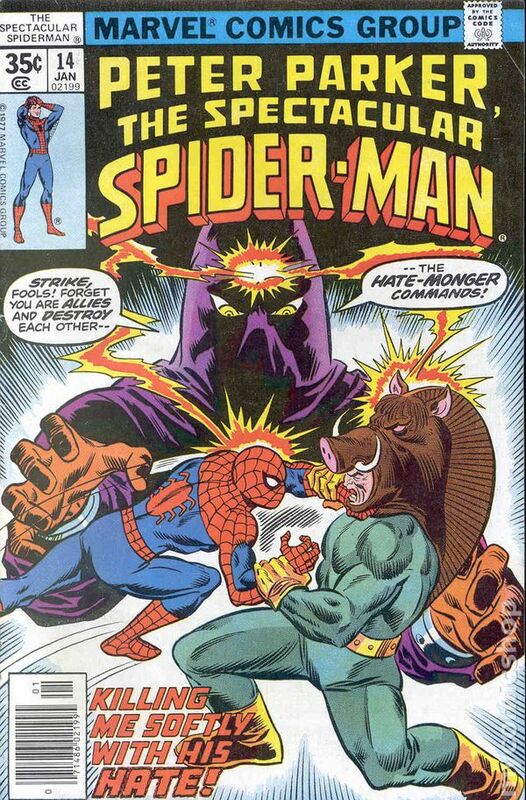 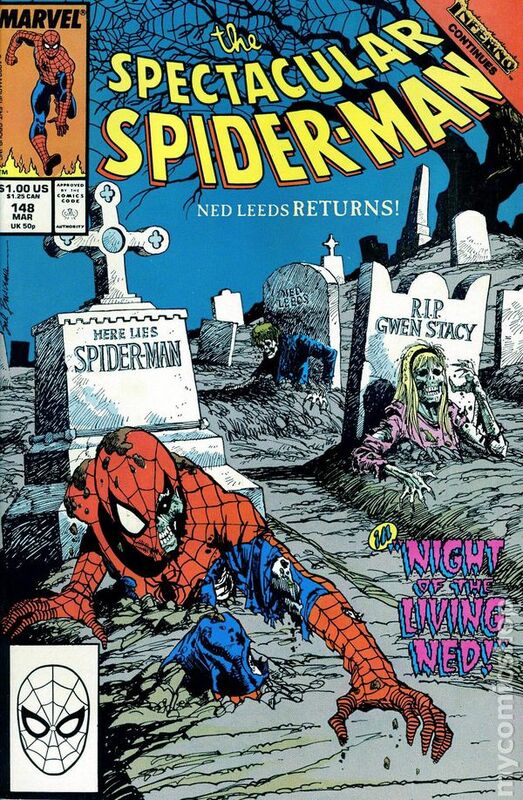 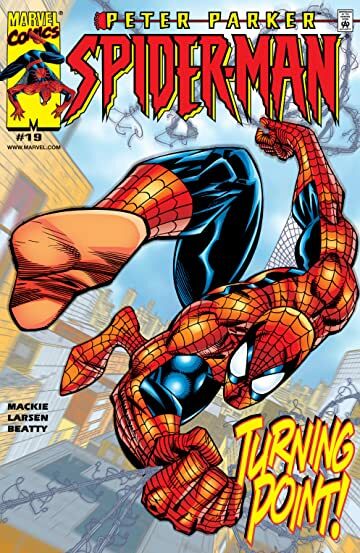 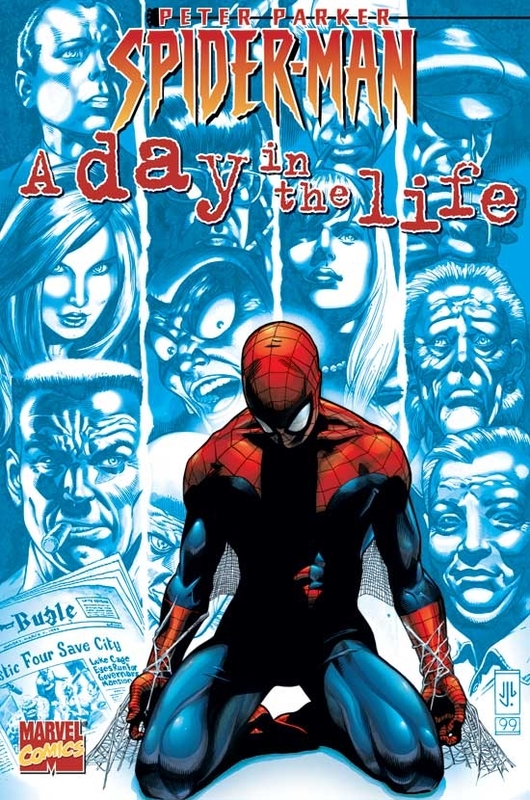 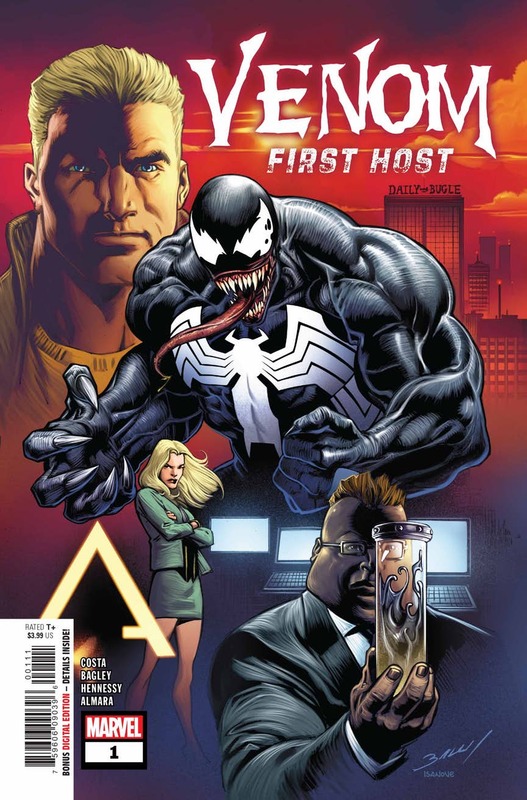 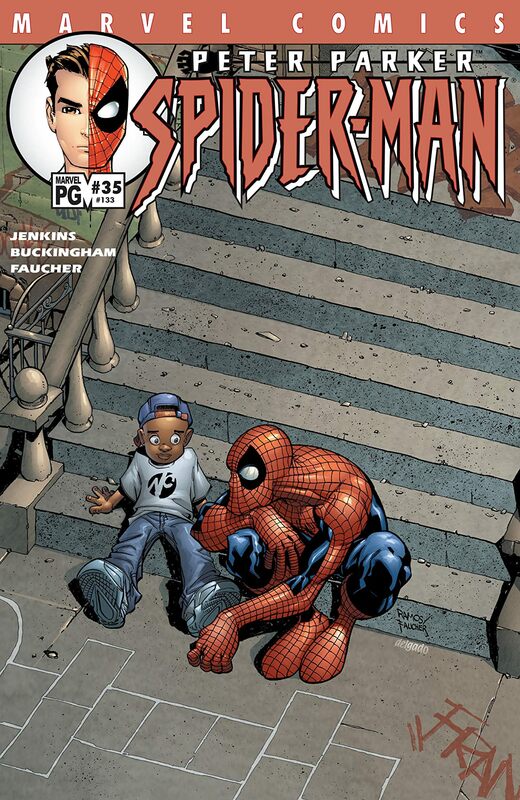 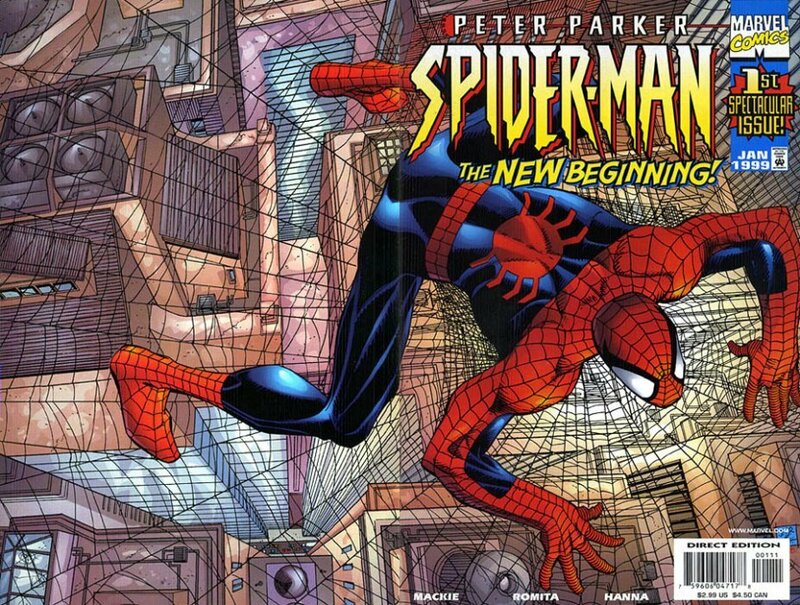 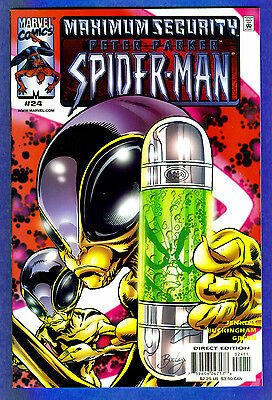 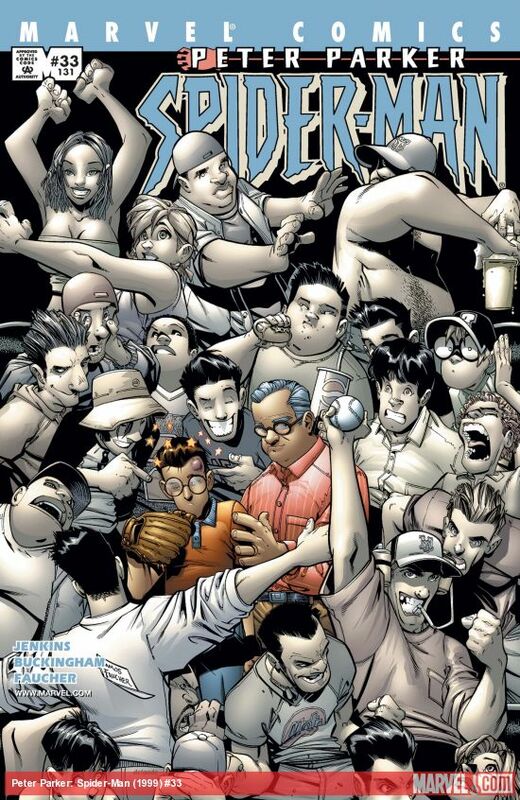 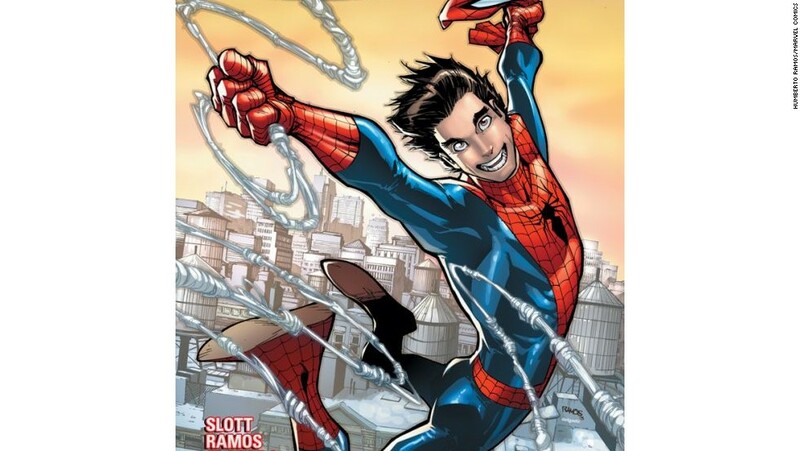 PETER PARKER: SPIDER-MAN #45, MARVEL, 2.002, USA. 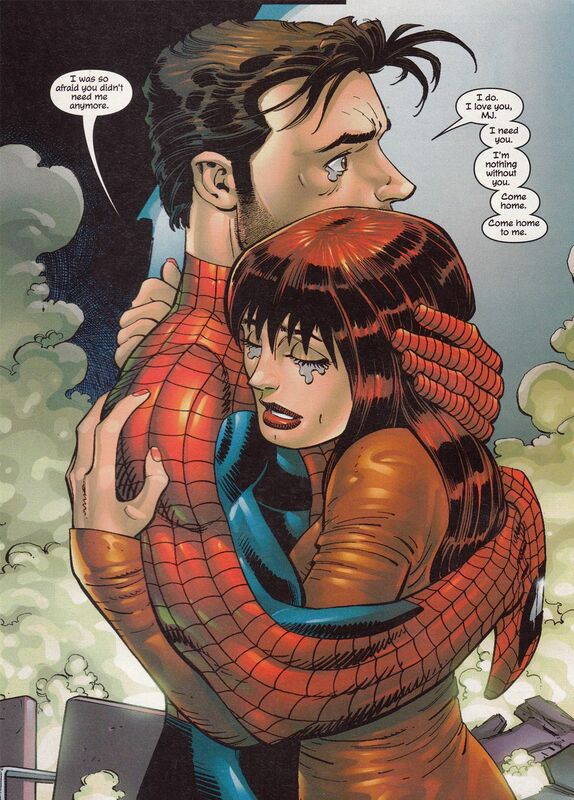 Peter Parker (Spider-Man) & Mary Jane Watson by John Romita Jr. - "I do. 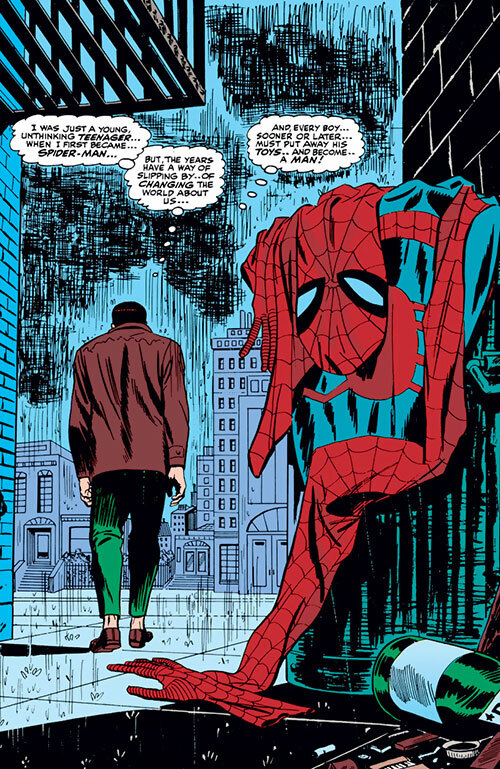 I love you, MJ. 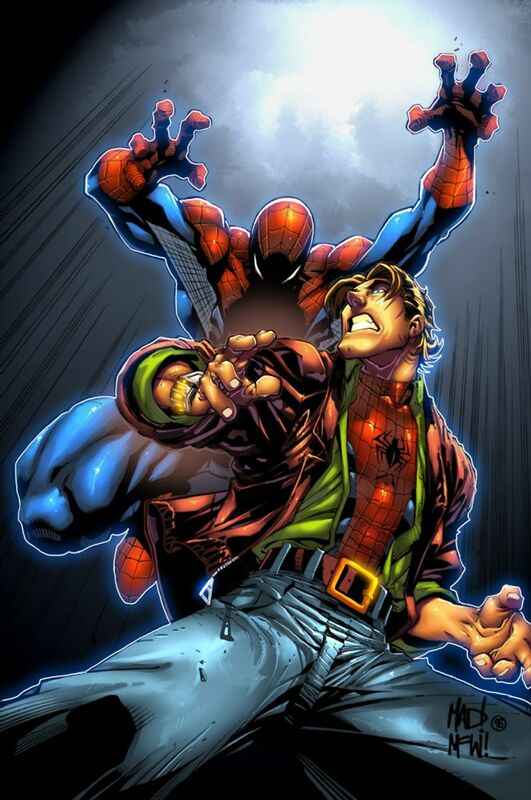 I need you. 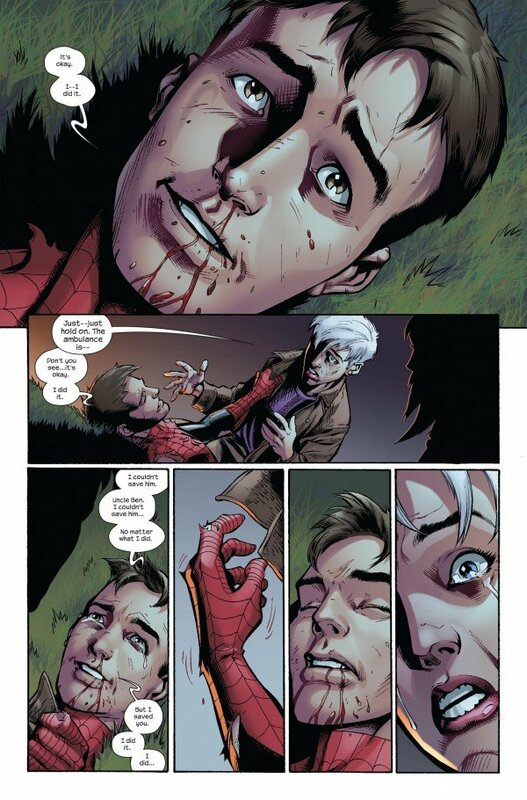 I'm nothing without you. 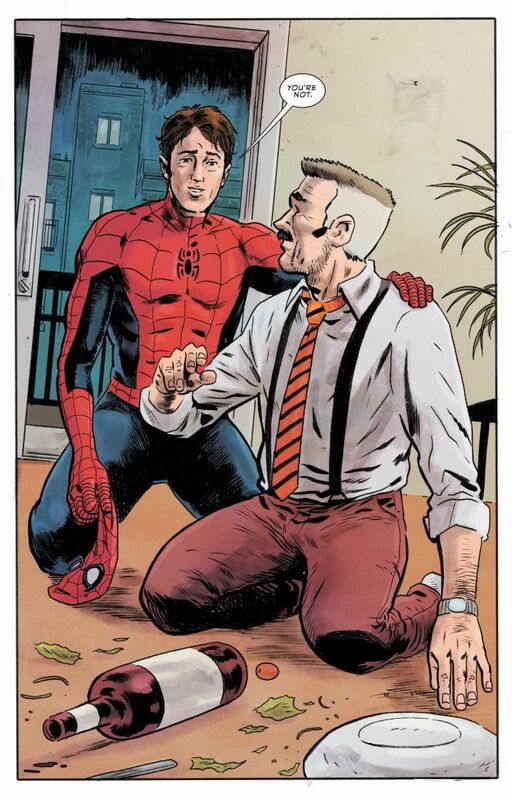 Come home. 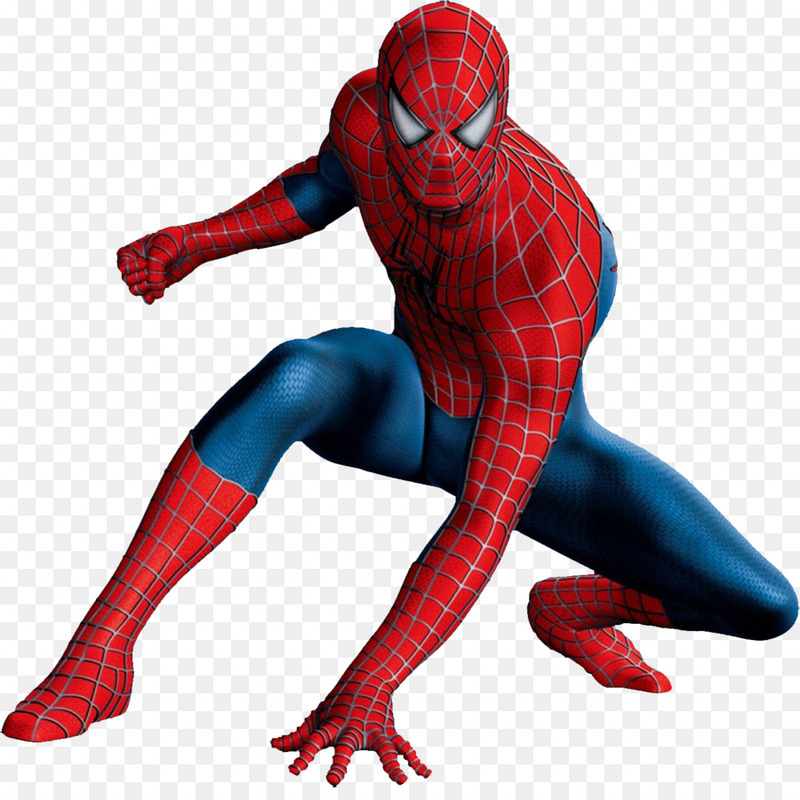 Come home to me." 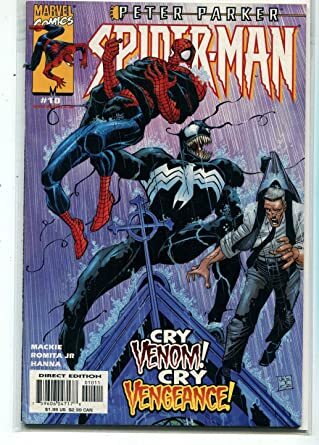 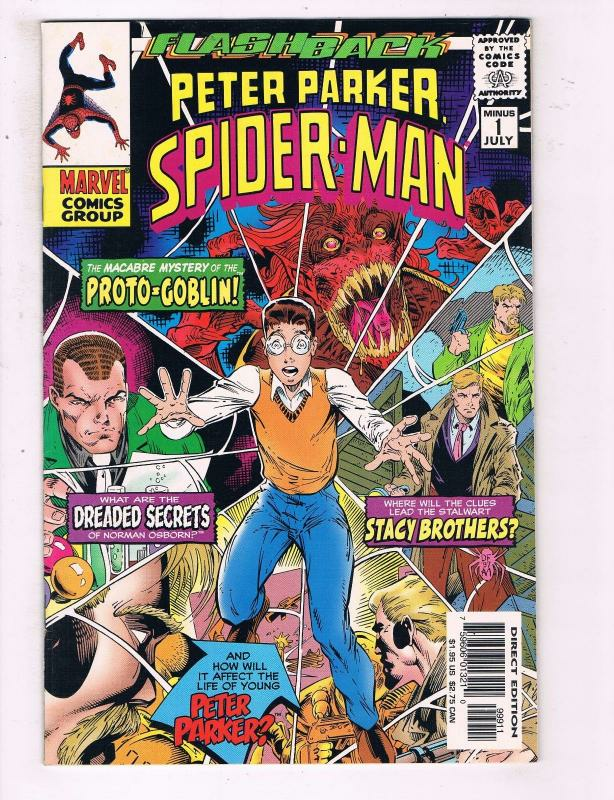 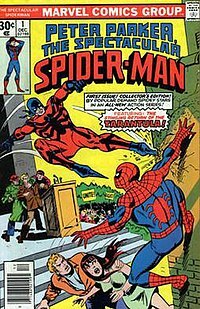 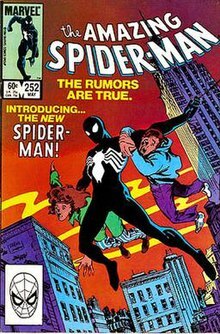 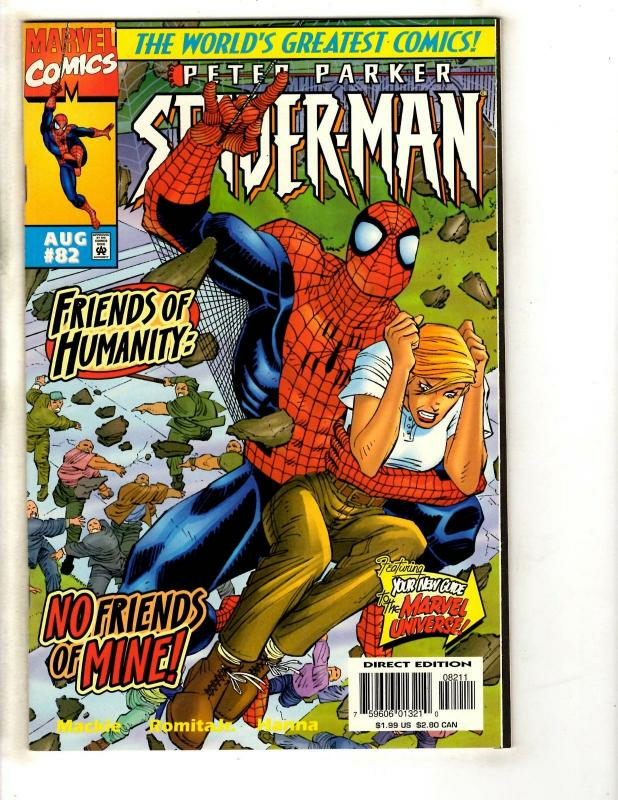 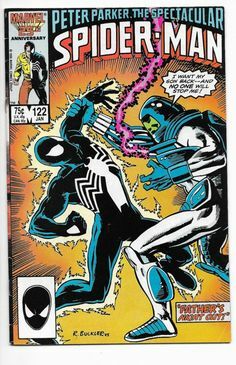 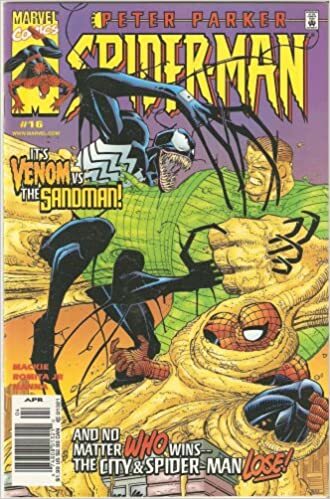 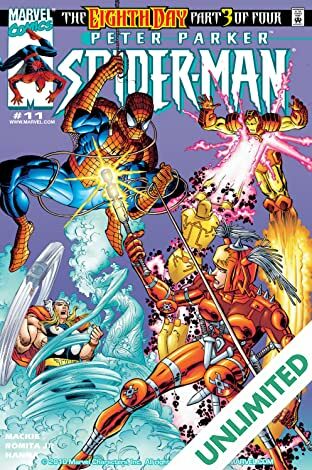 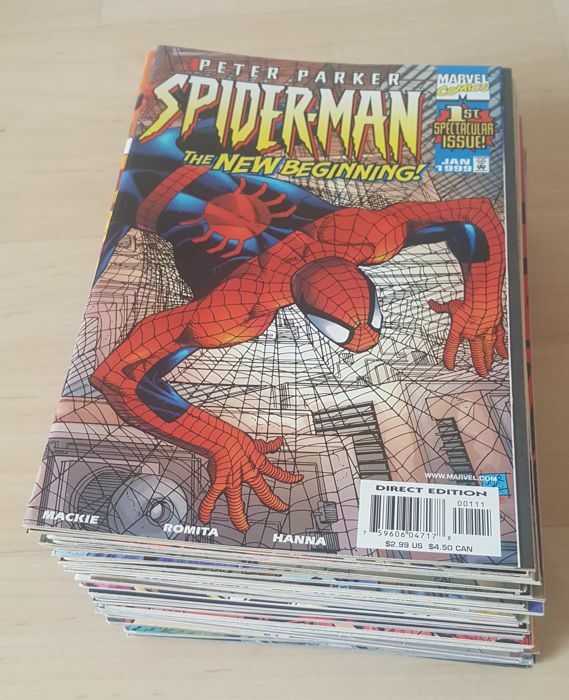 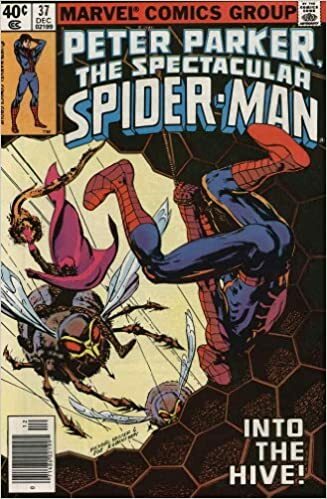 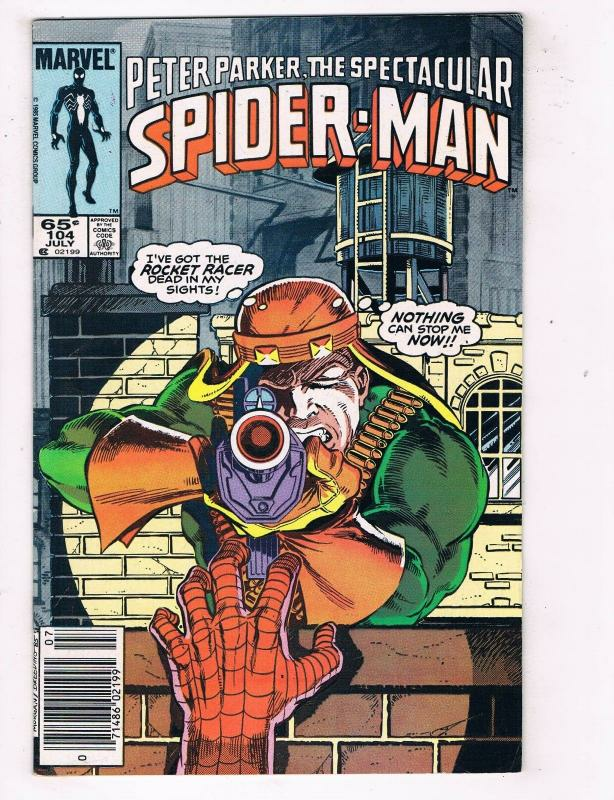 PETER PARKER SPIDER-MAN VOL.1 #51 MARVEL COMICS . 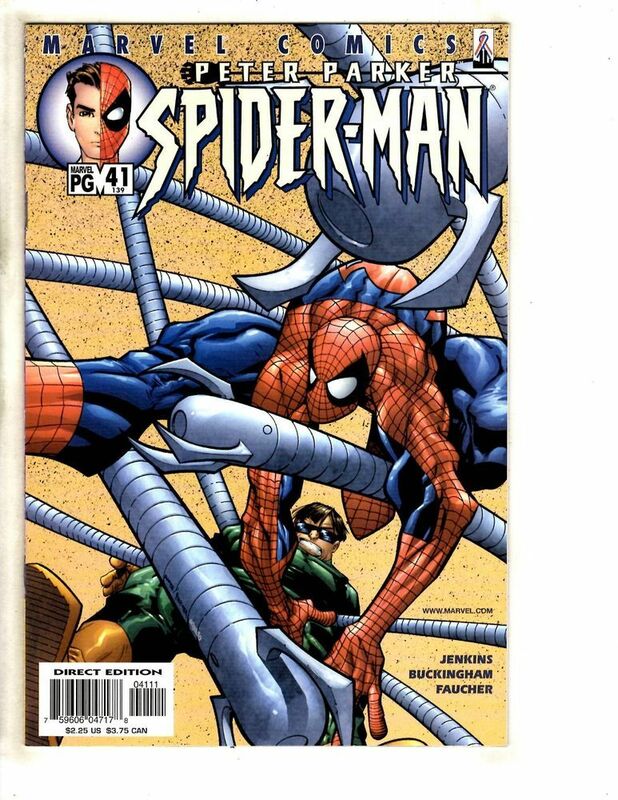 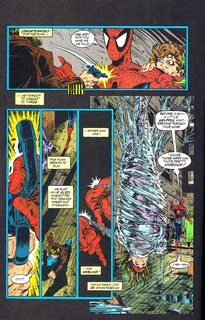 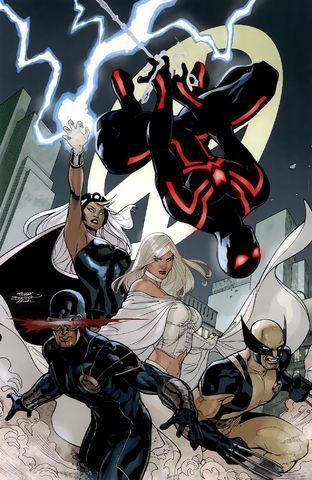 Comics Spider-Man Peter Parker Spider-Man 2099 Miguel O'Hara .